“Año nuevo, vida nueva!” -New Year, new life- We leave behind 2014 full of experiences and unique moments and we welcome 2015 with new purposes and hopes. 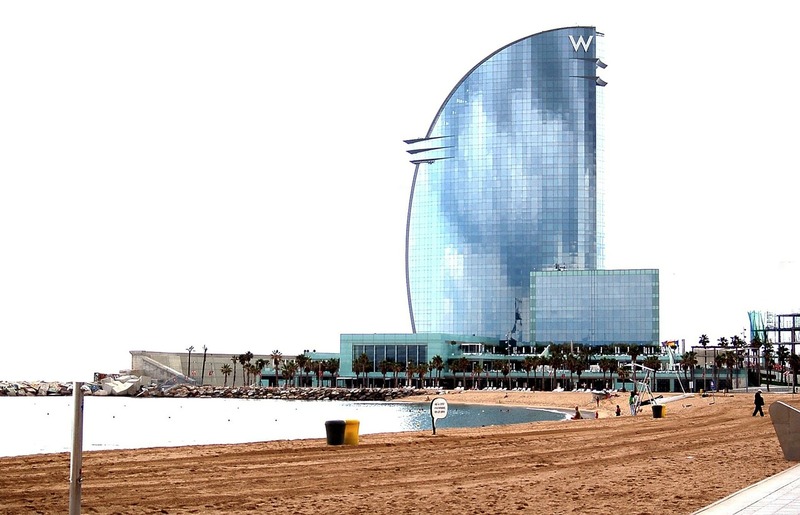 Do not wait any longer and come and enjoy wonderful holidays in Barcelona, because this January the city offers a great variety of activities for the whole family! Children’s Festival: From December 27thto January 4th the 51st Children’s Festival is celebrated in Montjuïc in Barcelona. Parents and children can enjoy endless fun activities, such as; games and workshops that will awaken their imagination and creativity, sports games, ice-skating, puppets show, children’s concert, etc. The Schedule is from 11am to 8pm and the price of the ticket is 8€ (afternoon from 4pm to 8 pm) or 12€ (all day). You can buy your tickets in advance here. 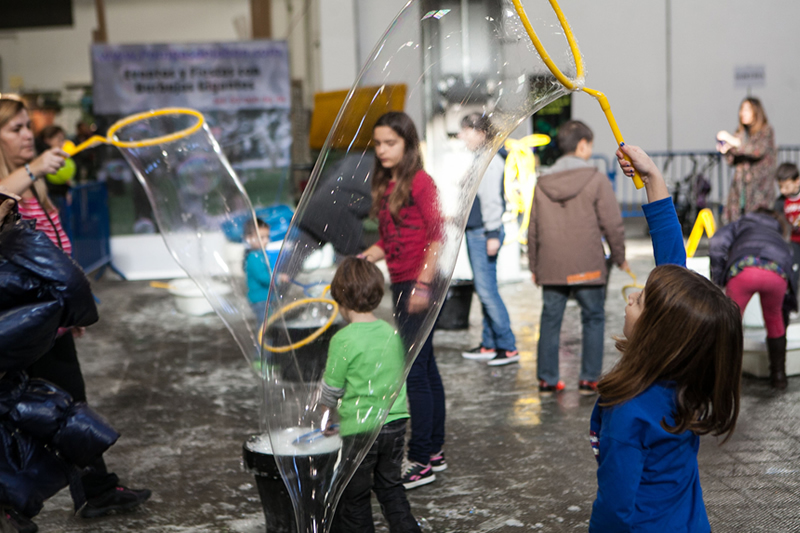 XD Young Fest: For children over 12 years old, Montjuïc offers from December 27thto January 4th the first leisure and multimedia experiences festival, the XD Young Fest. 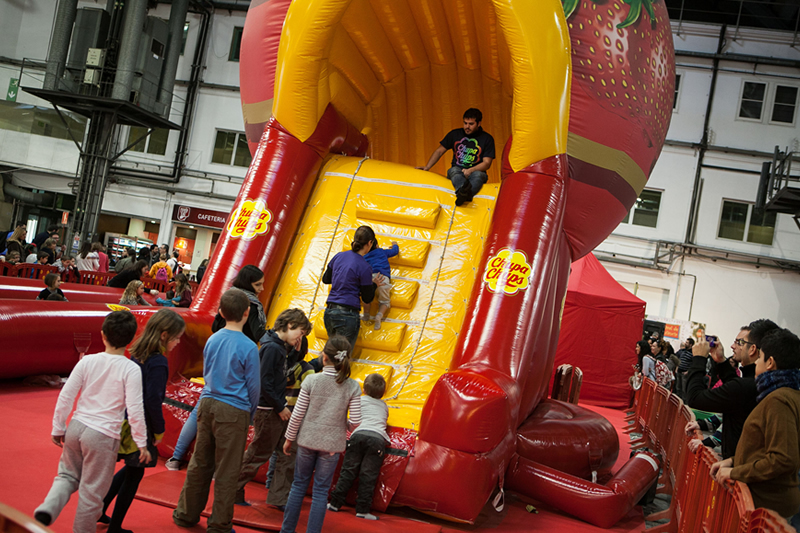 Come with your children and enjoy a young atmosphere with extreme sports, technology, music and news trends. The schedule is from 11am 8pm and the price of the ticket is 10€ (afternoon from 4pm to 8pm) or 15€ (all day). You can buy your tickets in advance here. Or enjoying the best music performances, exhibitions, parades and shows with the best city’s DJ’s. 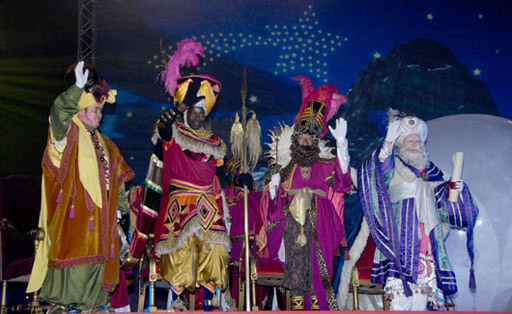 The procession of the Three Wise Men: Our majesties, the Three Wise Men, come next January 5th to Barcelona baring gifts for all children. 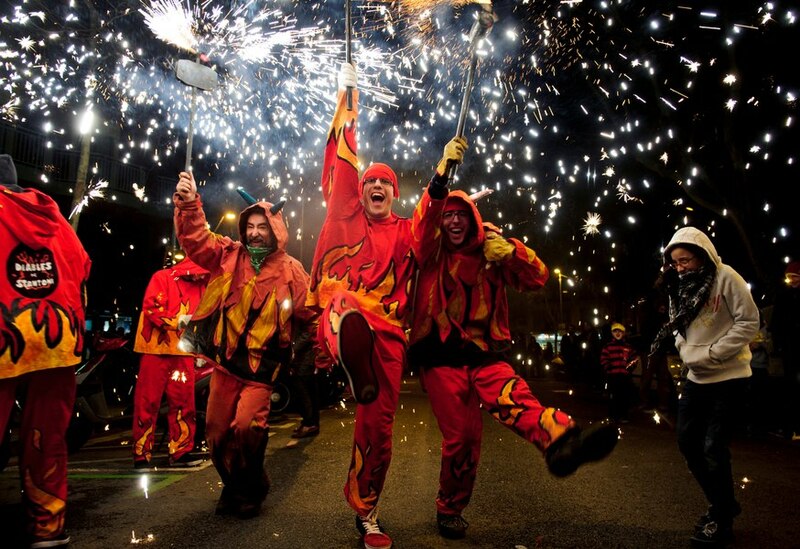 Accompanied by their valets, floats and other magical creatures, they start the procession at 6pm at Avenida Marquès de l’Argentera, passing by Pla de Palau, pg. Isabel II, Via Laietana, pl. Urquinaona, Fontanella, pl. Catalunya, Pelai, pl. Universitat, rda. Sant Antoni, Sepúlveda, av. Paral·lel, av. Reina Maria Cristina and av. Rius y Taulet. 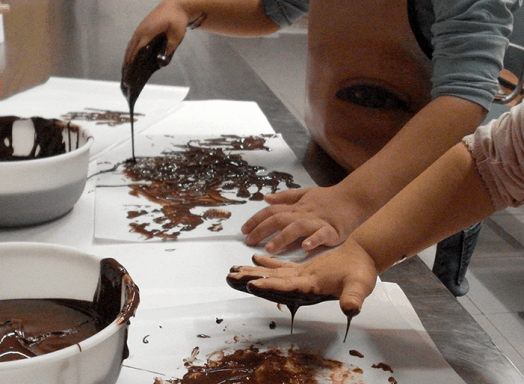 Chocolate workshops for children and adults: The Chocolate Museum of Barcelona offers different workshops where both children and adults can take part of. 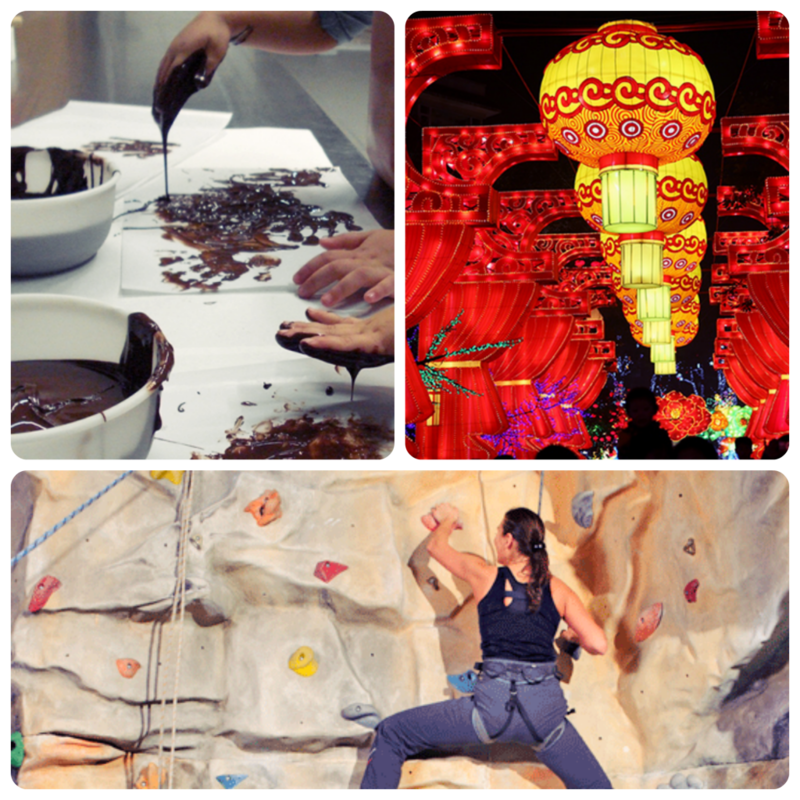 The aim of the activity is to live a unique experience, where you will learn about cacao’s origin and how it is made, all important for putting into practice later! 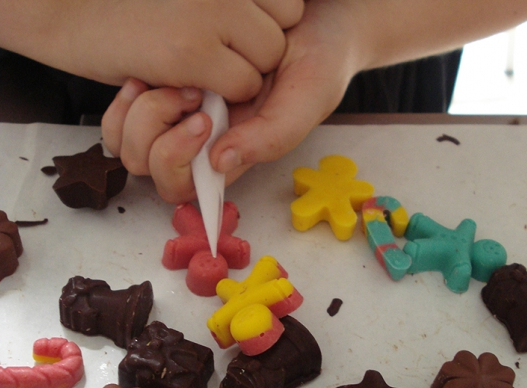 It is an ideal activity to have fun with your family, while creating delicious chocolate figures. 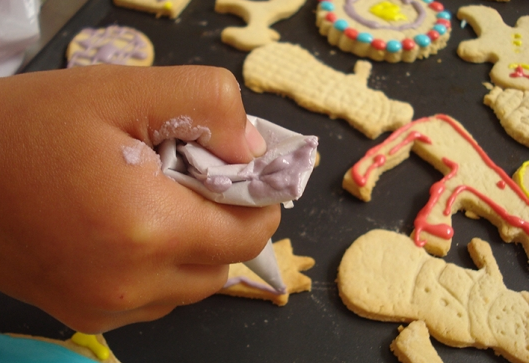 We suggest the “Family stars and chocolate” activity, which is organised on the 5th of January at 5pm in the museum. The workshop lasts 1 hour and it costs 7.70€ per participant. You must book it in advance. 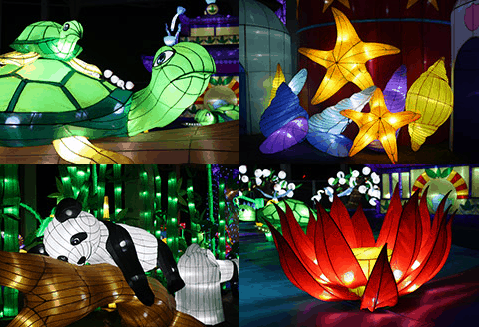 Chinese Lantern Festival: Barcelona welcomes in Parc del Fòrum (Carrer de la Pau, 1) an incredible traditional show of big silk brightened giants figures that represent the ancient Chinese culture. 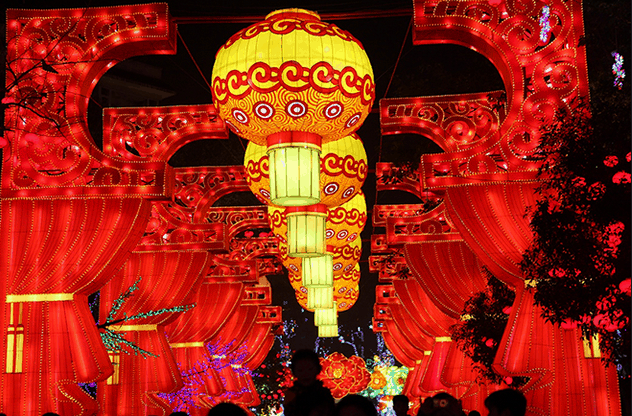 The procession has more than 500 lanterns in a 9000m2 surface. 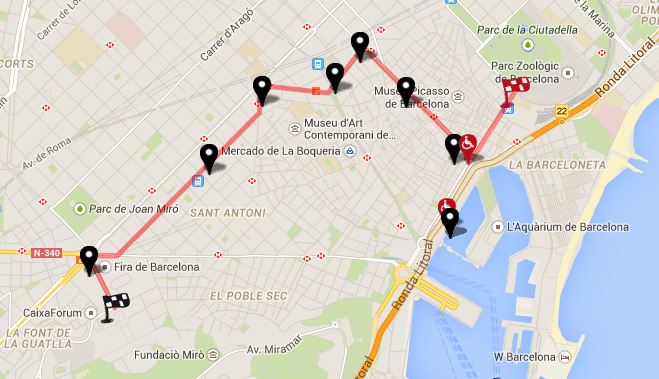 The schedule is from Tuesday to Sunday from 6pm to 12am and the price of the ticket is between 12€ and 18€. The exposition will be opened until mid-March.